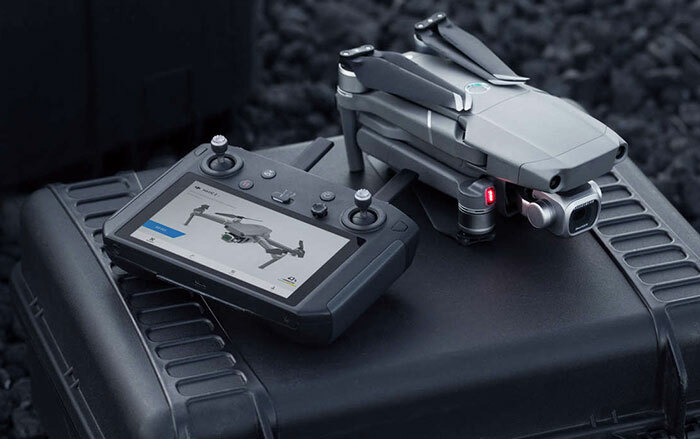 DJI just announced their new DJI Smart Controller for the Mavic 2 and other OcuSync 2.0 aircraft. 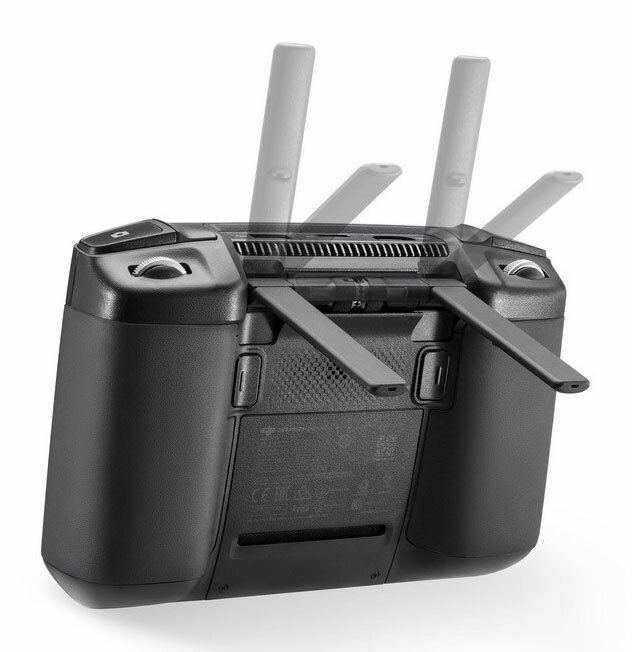 See more details here in the DJI Store. 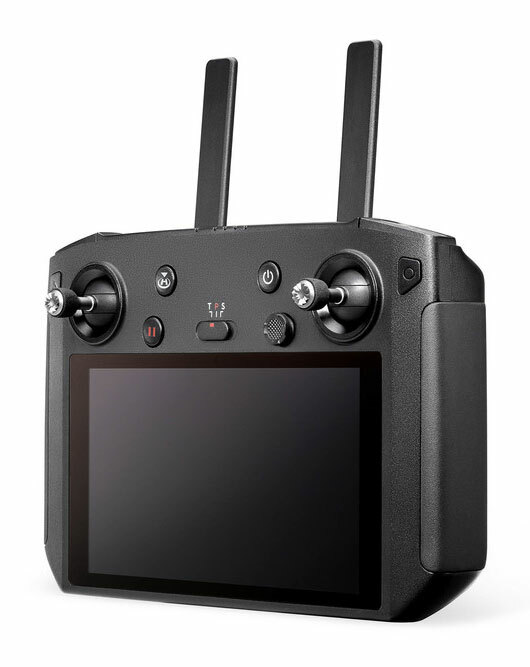 Yes DJI very nice… but Very Expensive… do I throw away my 7" Crystal Sky monitor…? I was debating on getting this or just the monitor since I have a MP 2. I think for a little more money, I will get the monitor then I can use with my MP platinum also. The new controller doesn’t seem to be backward compatible. 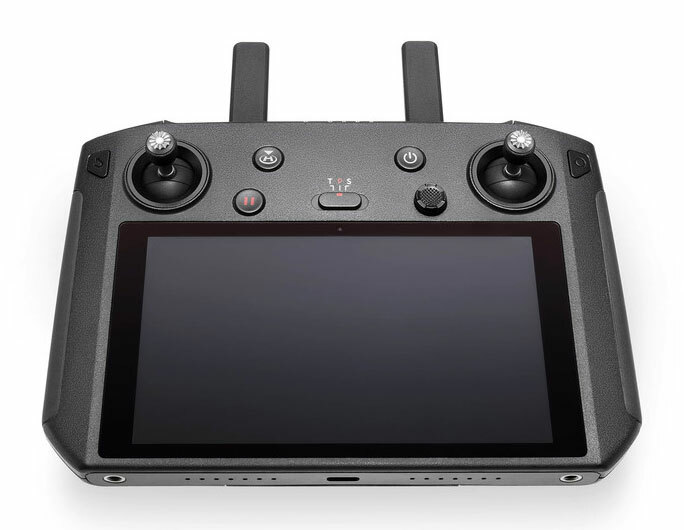 Will this controller work with the Mavic Pro? It’s only compatible with DJI drones that use OcuSync 2.0. The Mavic Pro uses OcuSync. 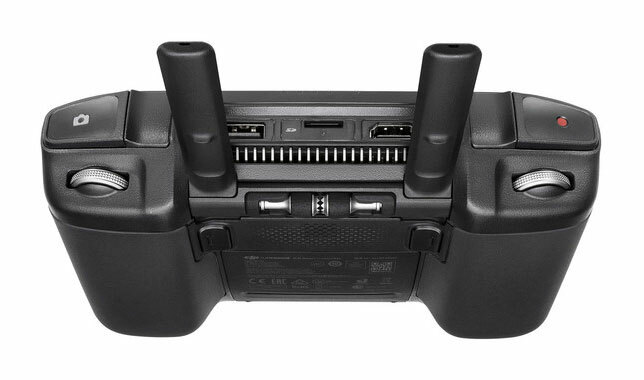 While DJI did recently upgrade the Phantom 4 Pro V2 from OcuSync to OcuSync 2.0, I don’t think the Mavic Pro has the hardware required for that upgrade. Got it, thanks Mike for the quick response. 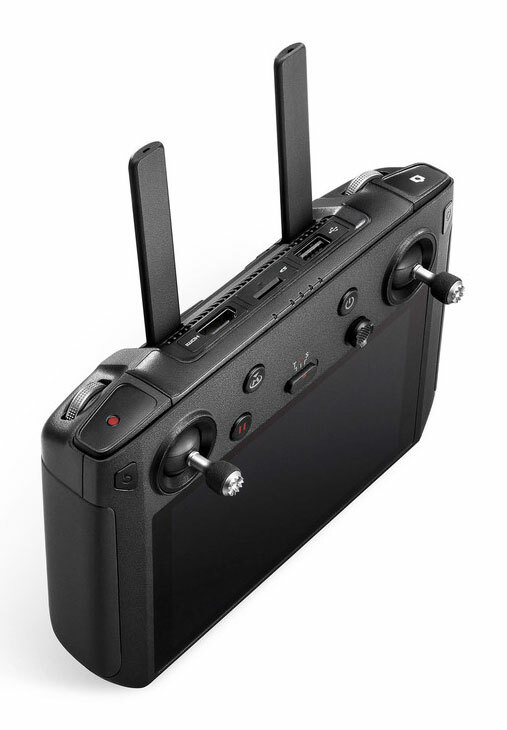 The Smart Controller is now available in the US here in the DJI Store. The DJI Store shows it’s currently shipping 1-3 business days after payment confirmation. 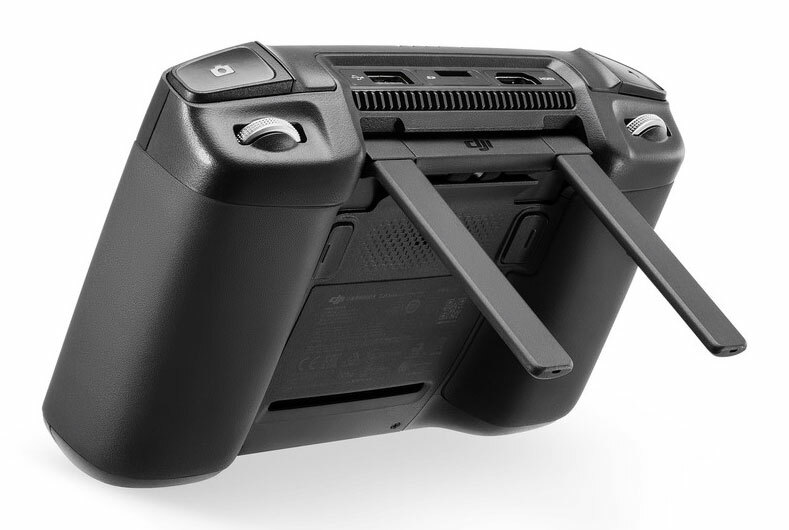 The DJI Smart controller is now back in stock in the US here in the DJI Store. If you were waiting for one, get one soon before they sell out again. I am new so forgive me if this is a stupid question. What would the benefits of the smartcontroller over something the the crystal sky? I know at some point I will get one or the other but I am clueless on how to compare them. What would the benefits of the smartcontroller over something the the crystal sky? The biggest benefit is you’ll only have to carry one device since the remote controller and display are combined. That’ll reduce the setup time too since you won’t have to mount the display and you’ll only have to power on one device. Screen-wise, they will be comparable if you’re considering the 5.5" High Brightness CrystalSky. 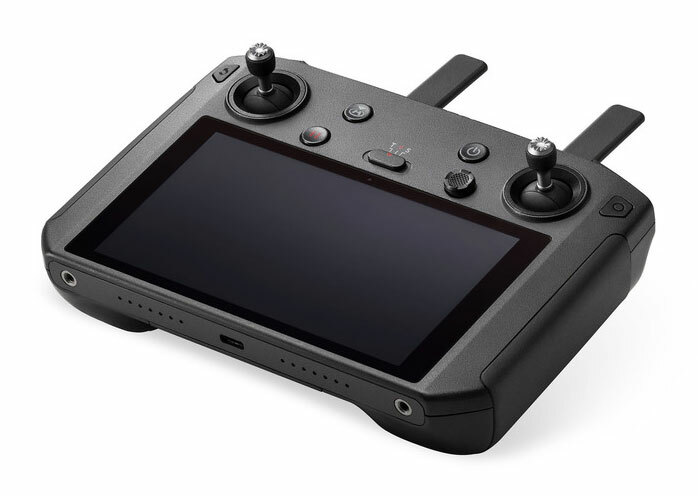 If you get the 7.85" Ultra Brightness CrystalSky, you’d have a larger screen and a display that’s double the brightness (2,000 nits vs. 1,000 nits) of the High Brightness CrystalSky and DJI Smart Controller. Most people have no trouble using 1,000 nit displays, so it’s probably not going to be a deal breaker if you don’t have the 2,000 nit display.